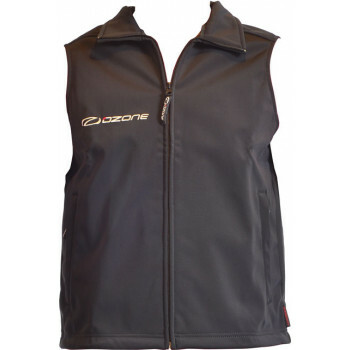 Ozone Windvest mens black full zip. Windproof semi-stretch material keeps the wind off of your torso. Soft fleecy lining adds warmth. Heb je een vraag over Ozone Windvest Mens Black?